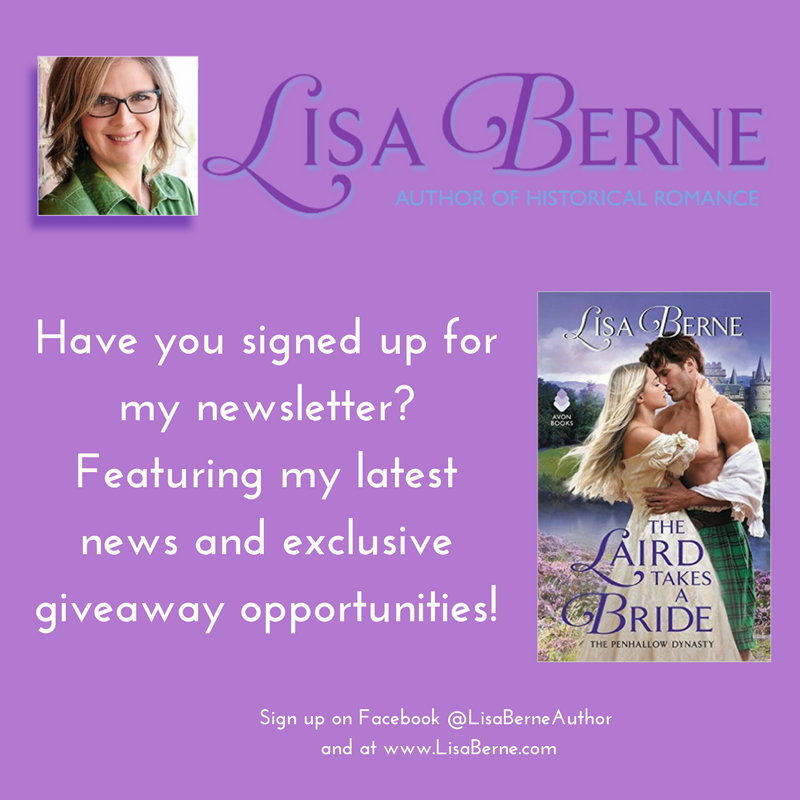 My latest newsletter goes out tomorrow, celebrating the release of The Laird Takes a Bride! If you haven’t signed up yet, would you like to? There’s an easy-peasy form on my website and on my Facebook page too.